…….in the small North Essex village of Toppesfield, adjacent to the Green Man pub. The Green Man is also community owned and Pumphouse works closely with the pub, which is our ‘tap’ and main outlet. We are always happy to have visitors, though it is always safer to call ahead. 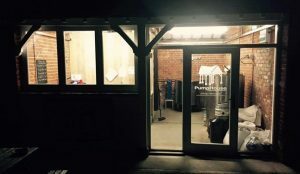 You can buy bottled beers directly from us, and we will be pleased to show you around our small, but perfectly formed, brewery. 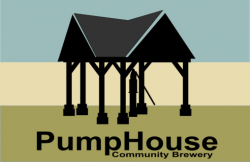 ……… began in early 2015, when Pumphouse Community Brewery was established. It was the first co-operative community owned brewery in the country. Pumphouse is owned by more than 80 individuals. 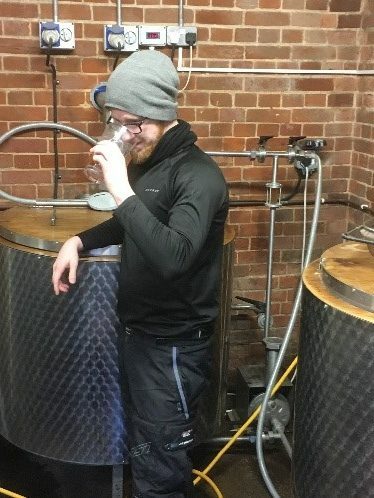 We have a professional brewer, Aaron Osborne, who is responsible for production, but the rest of the day-to-day running is undertaken by a group of volunteers. 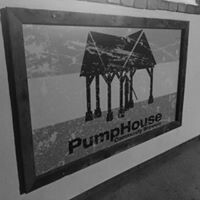 Pumphouse is run on a democratic basis, each member having one vote at members’ meetings, irrespective of the number of shares they hold. The brewery was established as a not-for-private-profit company. As such, any surpluses achieved can only be used for reinvestment in the brewery or for distribution to the broader community. The brewery now supplies a select group of nearby pubs and clubs and has appeared at a number of beer festivals in the region. We also provide beers for private functions such as weddings. to work closely with our neighbouring community owned pub, The Green Man, and with our community owned shop to make the village an attractive destination for visitors. To broaden our membership through the continuing sale of community shares. When we started in 2015, we were able to raise the total of £38,000 to purchase the full brewing equipment and undertake building work to convert an earlier cart lodge into what is now Pumphouse Community Brewery. In addition, we raised the sum of £21,000.00 through a Community Share sale from 76 shareholders. Since then we have raised a further £1,450.00 in sales of Community Shares and now have 80 shareholders.